The ultimate easy drinking summer red! 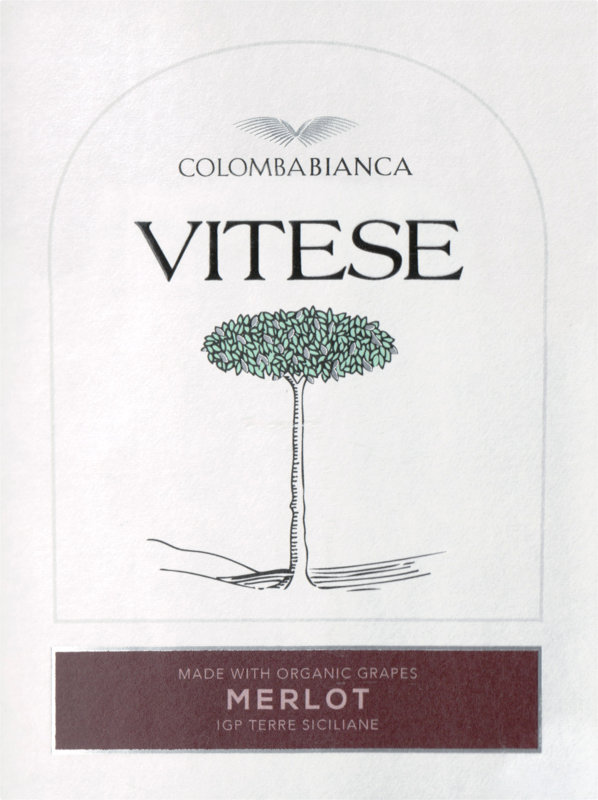 Bright fruit with notes of plum and cherries on the palate. Smooth finish. 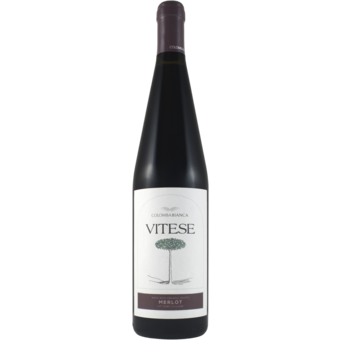 The perfect BBQ wine that you can serve all year long!